differences and at breaking down stereotypes. is sure to be a creative and inspiring experience for all film lovers! 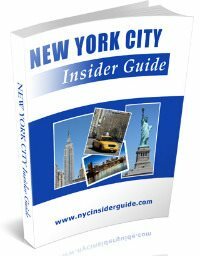 Simply click here to return to New York City Monthly Events. Lomography April Workshops Presents: Secret School Bus Trip. 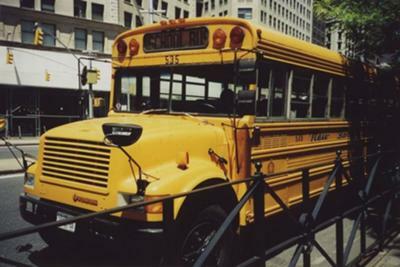 films and join us on a school bus trip to a super-secret LomoLocation. wherever we end up! This workshop is $20 limited to 40 participants. Please email shopnyc@lomography.com to reserve a spot. taste Triscuit home farm snacks. the Irish Cultural Ambassador, actor Gabriel Byrne. Ticket Prices: Individual tickets: $500, $750, $1,000.